Groundhog Removal and Groundhog Control Services! 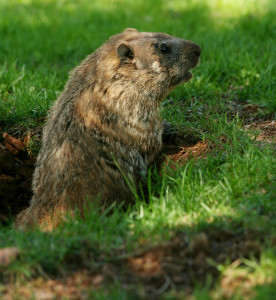 Groundhog Removal and Groundhog Control is a service provides by Hayman Wildlife Management throughout Stevensville, Benton Harbor, St. Joseph, and the surrounding areas. 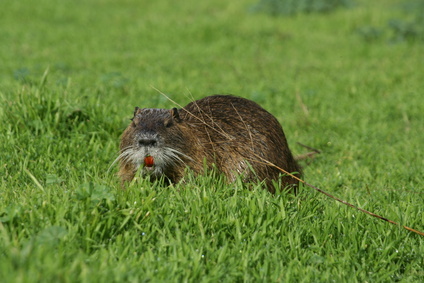 Groundhogs are herbivores (meaning they only eat plants) and have been known to cause damage to lawns and flower beds. They are notorious for completely destroying plants and digging under structures in search for food. Their digging may cause structural damage causing it to shift, fall, or collapse. Groundhogs are often mistaken for badgers or beavers since their body shape is similar. However, these animals are very different. 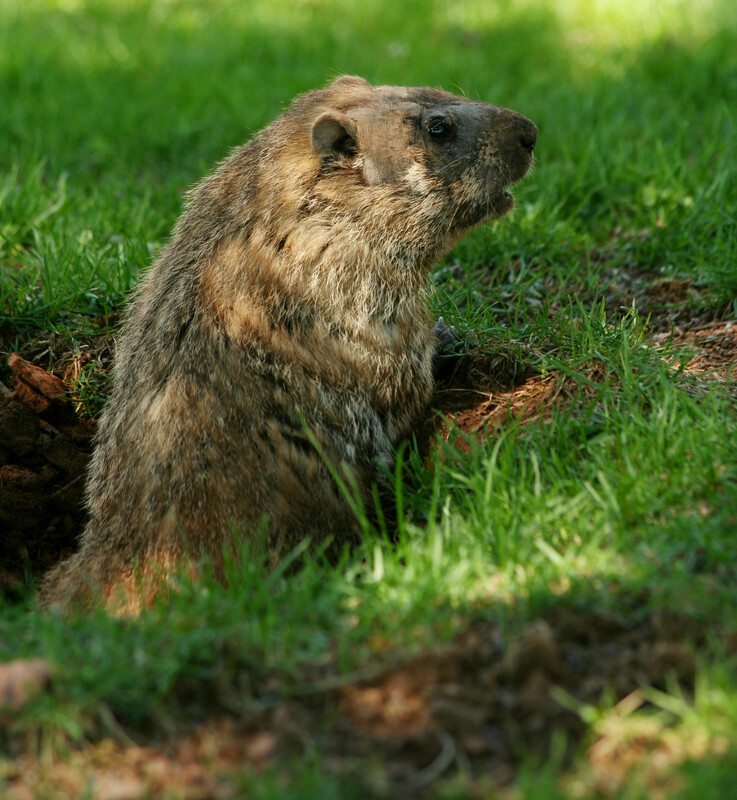 Our Wildlife Experts are expertly trained to handle Groundhog Removal and Groundhog Control. Most of the damage done by Groundhogs involve shrubs, flowers, and other grasses. The groundhog is also responsible for damage to foundations of homes and buildings due to their excessive digging in and around the foundation of homes and businesses. The actual digging is not the problem, it is the aftermath of the digging that causes the most damage. Once the Groundhog opens a hole in the ground, this gives a place for water runoff and rain to seep in. The erosion from the water is what causes the foundation damage that is caused by Groundhogs. Groundhogs are one of the more elusive creatures that Wildlife Professionals try to manage. Since Groundhogs are herbivores, the bait that is used to trap them must be chosen carefully. Groundhogs will not be tempted by regular food baits that are used to lure raccoons, squirrels, skunks, and other wildlife. These animals require specialty baits that resemble the food source that they naturally eat. The food source can vary from location to location as often the food sources vary in different parts of the country. This is why it is always suggested that you consult with your local Wildlife Removal Company, such as Hayman Wildlife Management, before any trapping is done. The Wildlife Experts at Hayman Wildlife Management are trained in figuring out which bait would be the most successful in your area. It is always important to handle the situation as soon as possible as the longer it takes for the groundhog to be caught, the more damage the groundhog will cause. Hayman Wildlife Management is expertly trained, fully licensed, and specially equipped to handle your Groundhog problems as well as any other Wildlife problems you have. Call us today at 269-588-0176 to schedule an inspection by our Wildlife Experts.